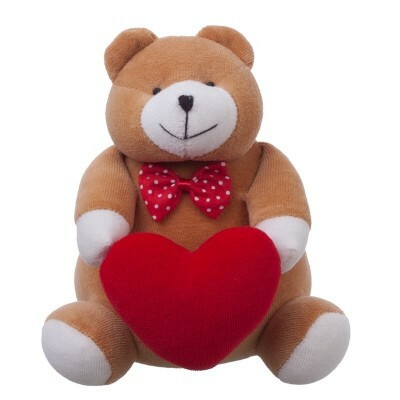 Blake the Loving Bear is the perfect add-on to any floral arrangement or gift basket. He is a great gift option for a significant other because he represents love. 1 x Blake the Loving Bear.